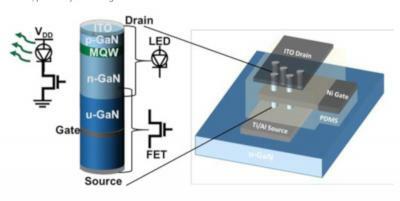 Researchers from the Rochester Institute of Technology managed to vertically integrate nanowire gallium nitride (GaN) field-effect transistors (FETs) and indium gallium nitride (InGaN) LEDs. 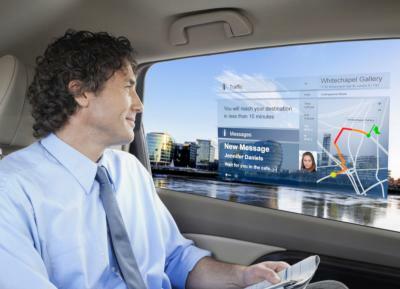 Such technology could be useful for future Micro-LED displays. The researchers say that this integration could provide to enable smaller structures and more cost-effective processes compared to alternative light emitting architectures - such as high-electron-mobility transistor (HEMT) combined with LEDs. UK-based GaN-on-Si MicroLED developer Plessey Semiconductor announced a strategic partnership with Taiwan's Taiwan's Jasper Display Corp (JDC). 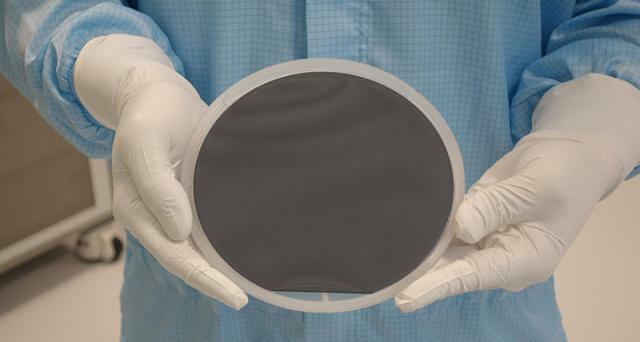 Under the new partnership, Plessey will use JDC's silicon backplane to drive its monolithic micro-LED displays produced on the company's proprietary GaN-on-Silicon (GaN-on-Si) wafers. In May 2018 JDC demonstrated its latest JD27E2 8" wafer, and a 0.7" Full-HD monochrome (960x540 color) microLED microdisplay that is said to be the world's brightest at 100,000 nits (JDC later demonstrated a million nits micro display). 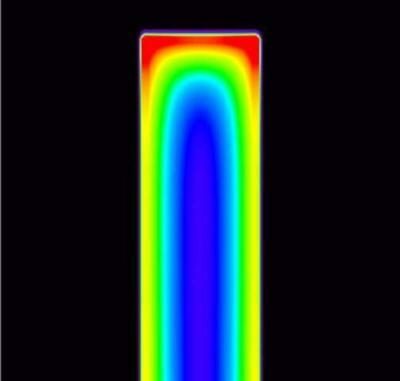 JDC's backplane allows Plessey to fabricate highly efficient and ultra-bright micro-LEDs displays.